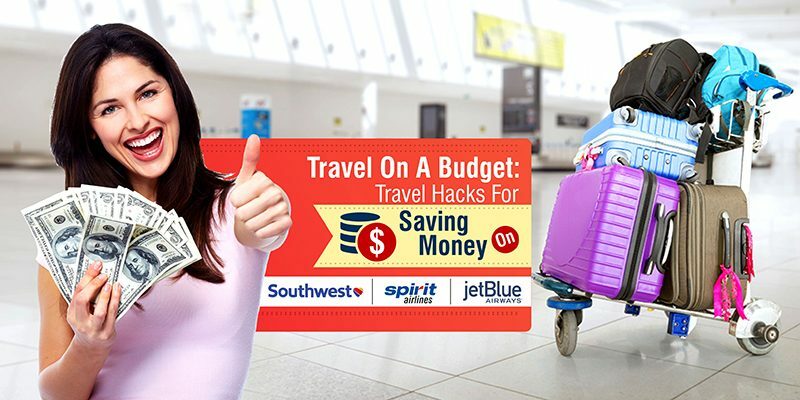 Travel On A Budget: Travel Hacks For Saving Money On Southwest, Spirit, & JetBlue! Peoples are more ready than ever to go on summer vacation after enduring record-breaking winter storms and bomb cyclones over the past several months. To take the advantage of all the best flight deals on Southwest (LUV), Spirit (SAVE), and JetBlue (JBLU), there are popular money-saving travel hacks that help you to travel on a budget without fall into a hectic situation. One of the best ways to save on Southwest is to look for price drops after purchasing a ticket. So you have to pay for keeping an eye out on the fare by setting an alert by email or app. In whatever form of payment, southwest is refunding your money but for it, you have to use the original booking. Go to “Change Reservation” in your account If you purchased online tickets. Follow the prompts to the lower fare to get the difference automatically refunded. And if you made the reservation by phone, you can call their agents to secure your refund. The best time of the week to get the lowest fares is Tuesdays around 3 PM because that’s when Southwest’s “Click N Save” emails go out each week. Deals typically run out by Thursday so look out for their special fares as soon as they are released. The airlines are not assigned seats at the time you book unless you did not pay for an upgrade. 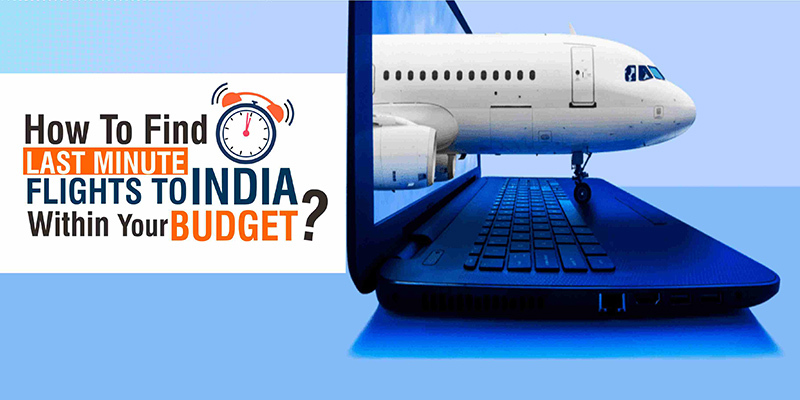 To avoid paying the fee, you need to be log in exactly 24 hours before your flight takes off. So set an alert and be the first to check in so you can get an aisle or window seat. When you book on Spirit keep in mind that it’s the only deal you’re going to get until you reach your destination. The fares you find on Spirit are hard to beat. But as long as you expect to be nickel-and-dimed all along the way, you can work around it to keep the costs as low as possible. The cheapest way to buy your ticket is to buy it online. This is the best option for everyone. Do as much as you can at home before you leave for the airport. 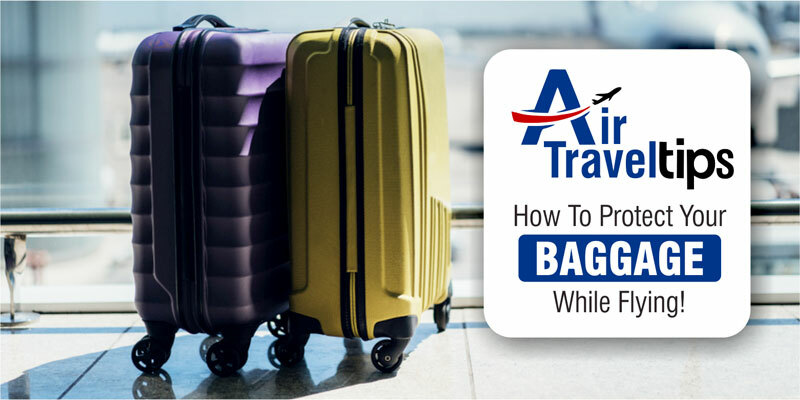 This includes checking into your flight, printing your boarding passes, or checking in extra luggage. This means that closer you get to the plane, the more you have to pay. The other thing is to save some extra on snacks, drinks, and entertainment instead of paying, pay the same price for a full-size bag at the grocery store and bring it with you. For drinks, carry those are allowed into the flight. Download your movies, shows, and books to your devices. TrueBlue travelers can expect to pay more for their flights with free snacks, free wifi, more legroom in coach, and a vast selection of in-flight movies and TV shows. 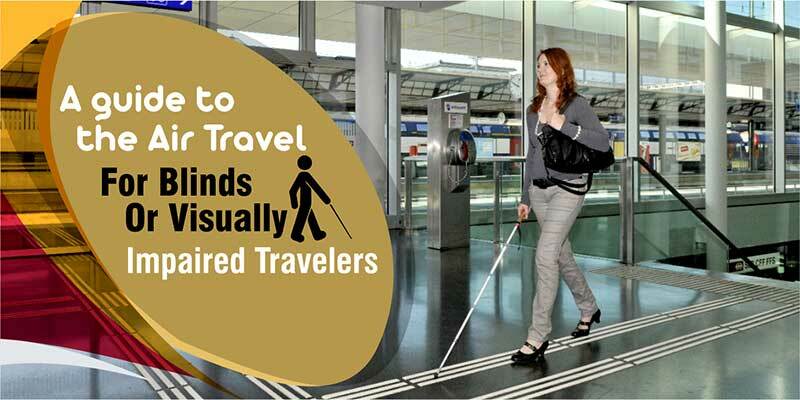 But there are still some travel hacks that can offer you best travel deal. The absolute best time of year to book is during one of their flash winter sales, promoted on JetBlue’s social channels. Maybe these sales are last for a few days so it is important to be on the lookout. If you want to fly Blue but missed the sale, you can snag the best fares directly on JetBlue’s website. There are more reward points for connecting your Lyft and JetBlue accounts. If you are new to this service, then you get a bonus of up to 750 TrueBlue your first Lyft ride. If you are not new, then you can still earn 30 points each time you use Lyft. It is always free to sign up for these programs. ← 5 Secrets You Need To Know About Southwest Airlines Right Now!